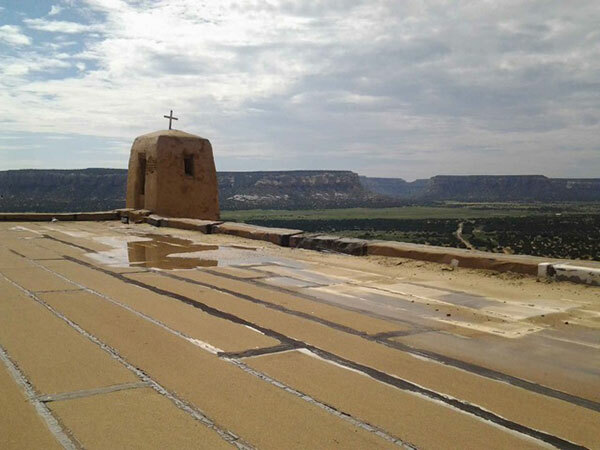 The San Esteban del Rey Mission has stood the test of time and continues to be a symbol of the perseverance of the Acoma people. 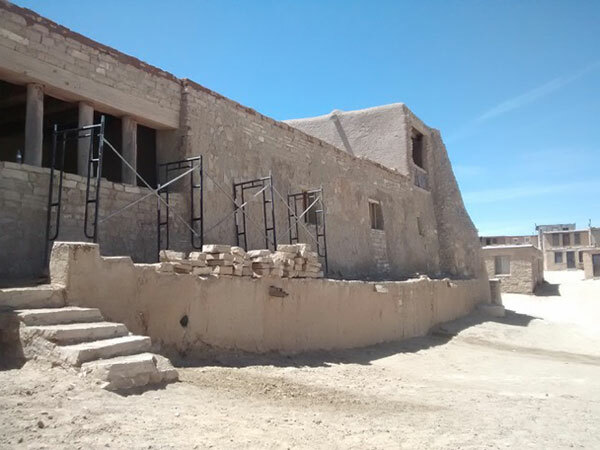 The first Spanish conquistador to set foot on Acoma soil described the village as “the most fortified settlement I have ever seen.” Initial construction of the mission is recorded in Spanish archives as beginning in 1640. 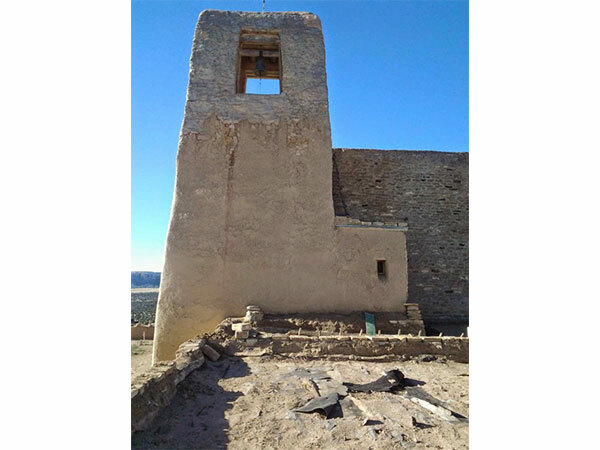 The mission church still stands as a testament to Acoma’s ancestors who were enslaved and gave their lives for the construction of the mission. 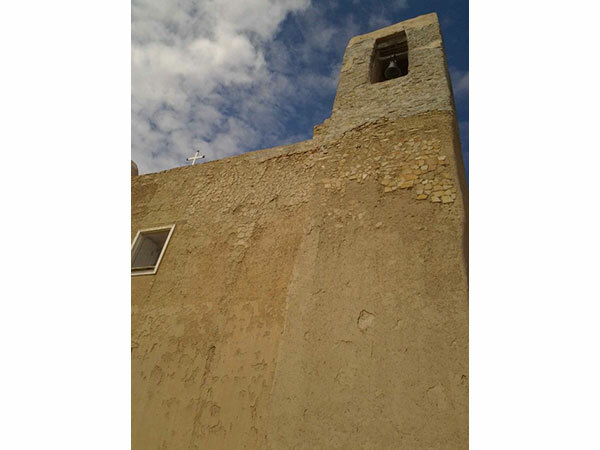 World Monuments Watch lists the mission as one of the 100 most endangered sites in the world. 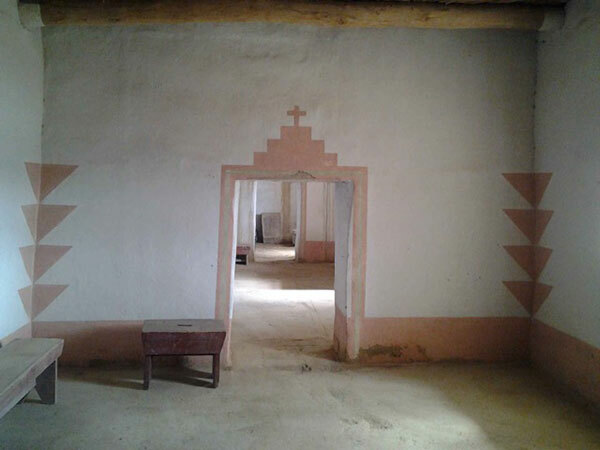 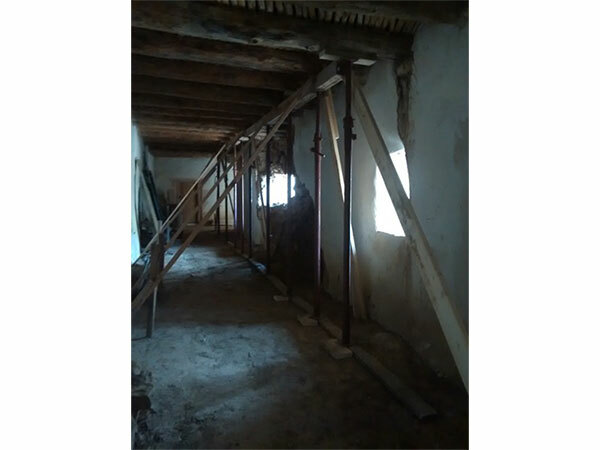 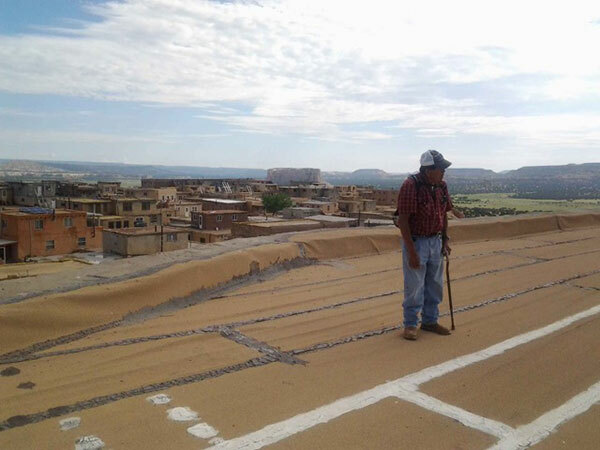 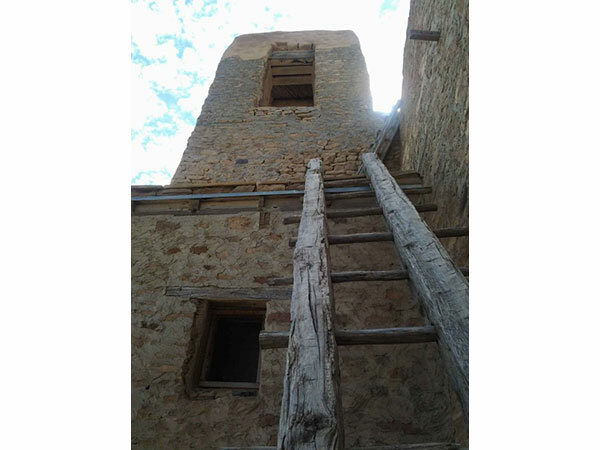 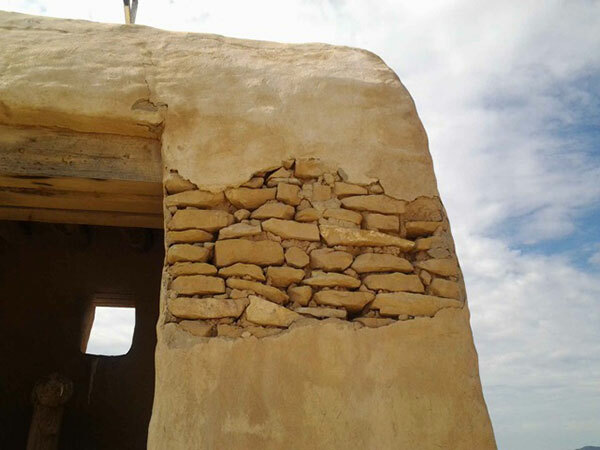 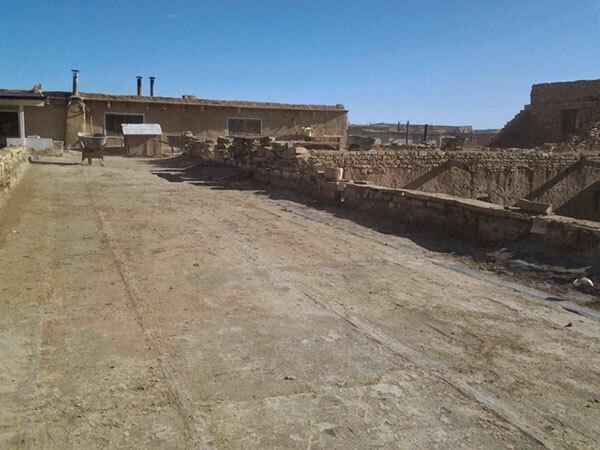 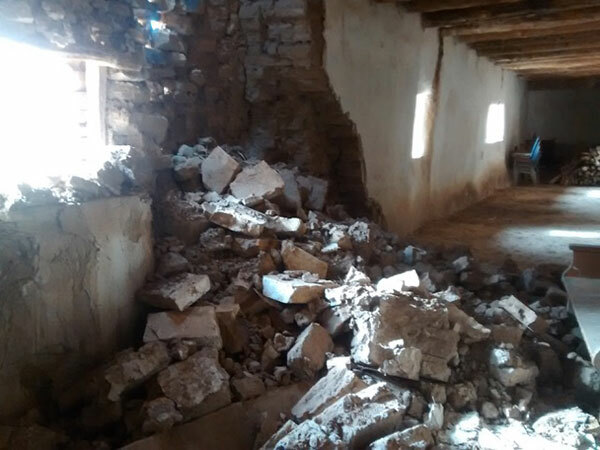 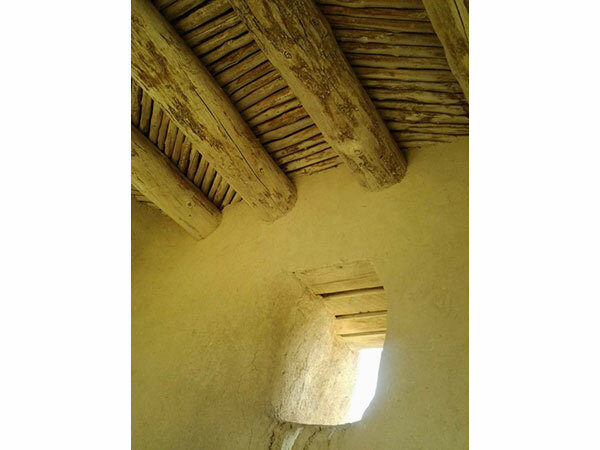 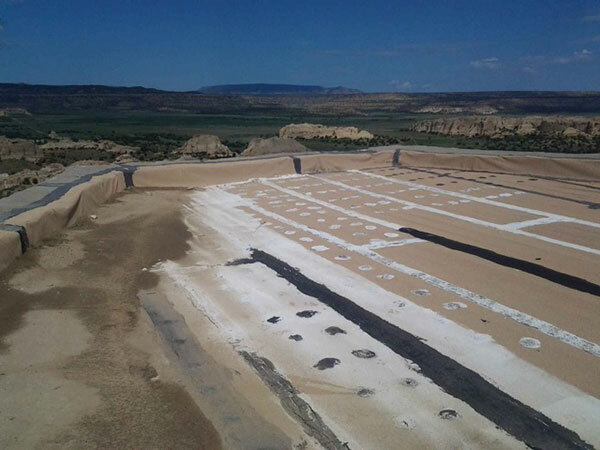 The Acoma Historic Preservation Office is tasked with restoring the critically endangered mission in five stages pursuant to a preservation plan created in 1999. 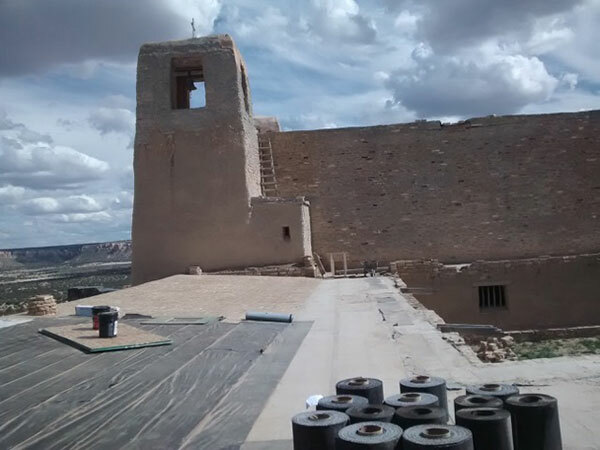 CRF funding was used to assist with emergency repairs to the mission walls due to water damage, and to fund an updated preservation plan.